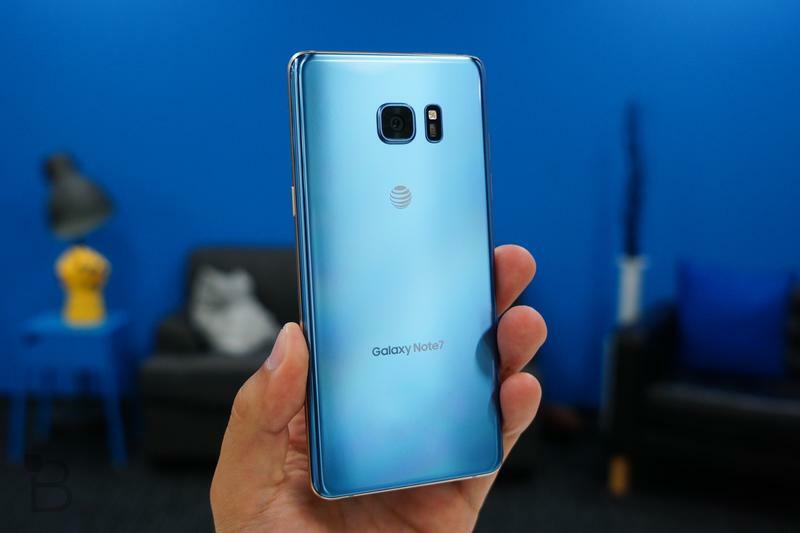 Samsung is planning to ditch its popular Galaxy Note series and focus on launching just one flagship family every year, according to a new report. 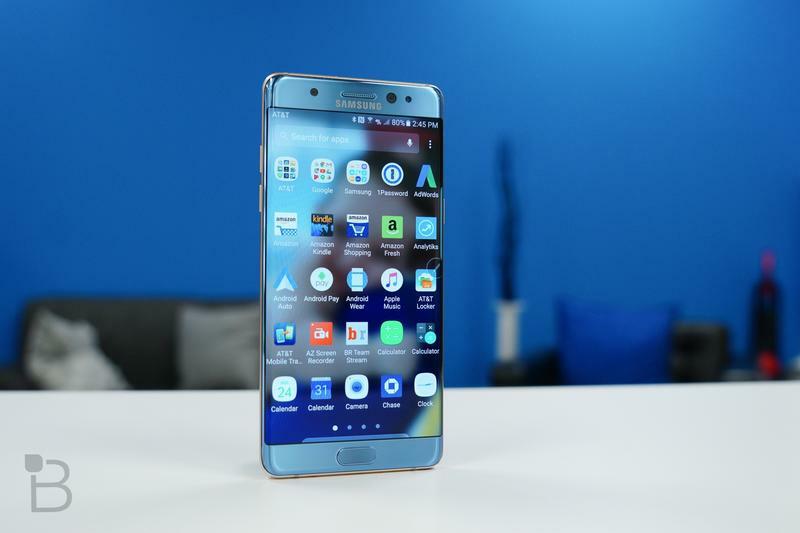 The South Korean company is making the change to ensure product quality and prevent another explosive debacle. 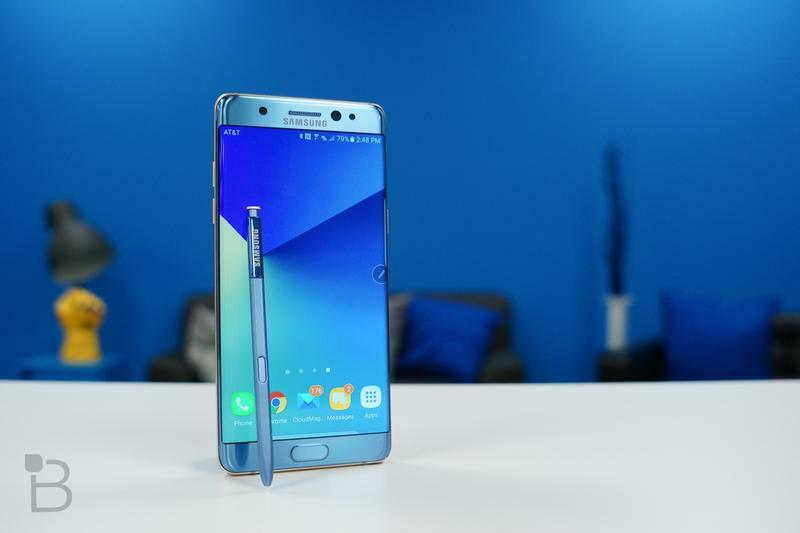 Fans had been wondering whether Samsung’s decision to cease Galaxy Note 7 production would mean the end of the Note series as we know it. 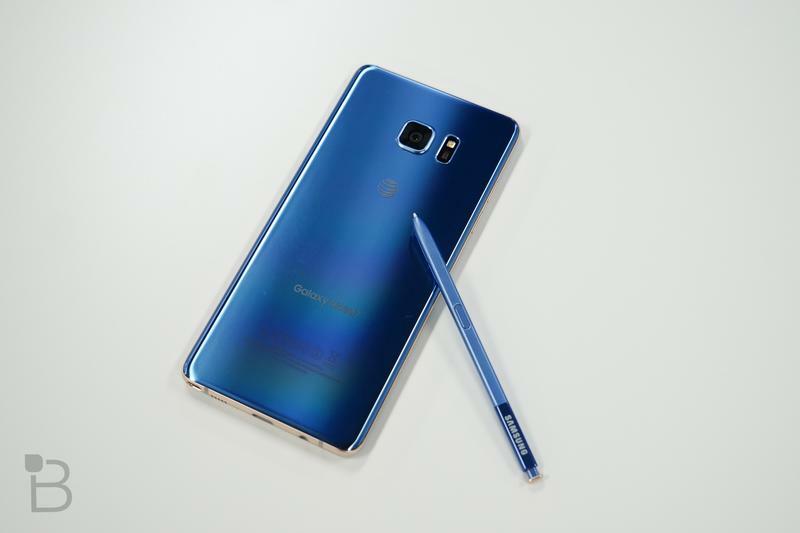 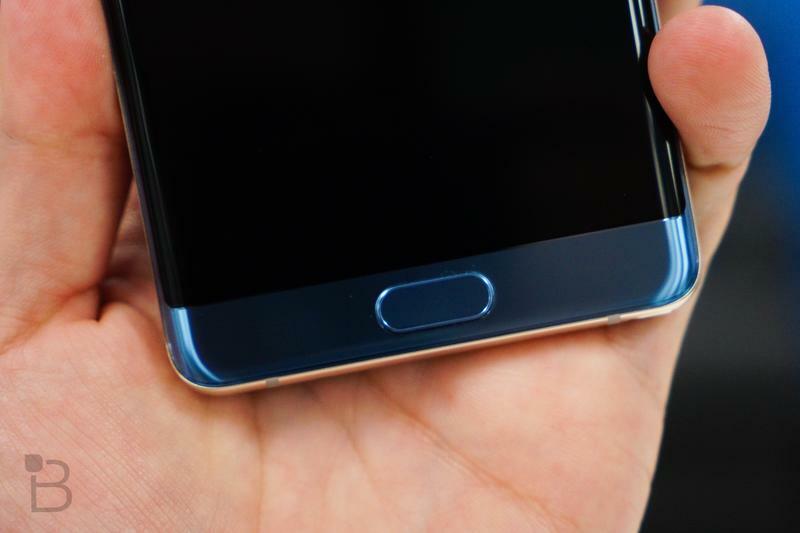 Many believe the name has been tainted by the recent exploding battery issues, and that the Note would be unable to recover from it. 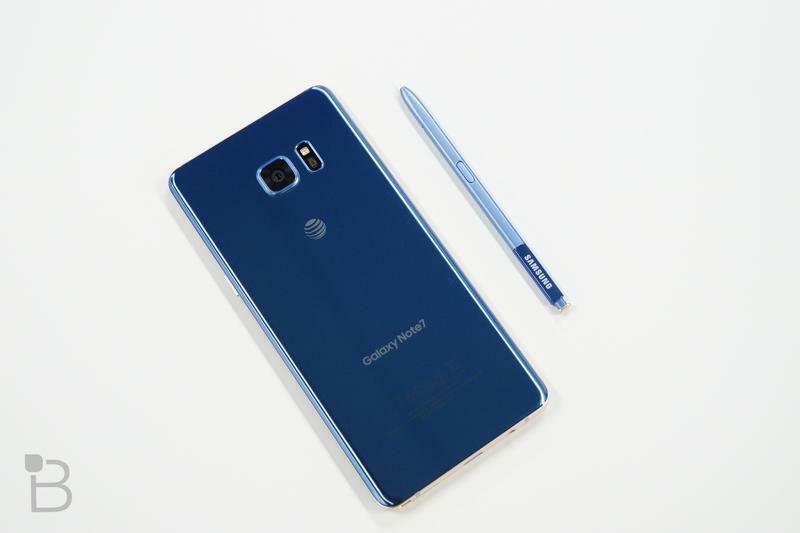 However, we believed that even if Samsung did discontinue the Note, another phablet would take its place. 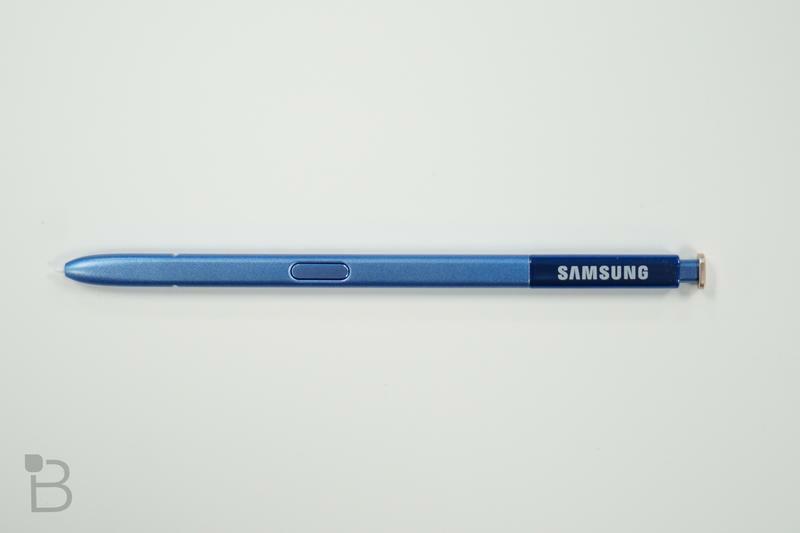 Now Korean news outlet Newsis, via The Korea Herald, claims we may have seen the last supersized flagship from Samsung. 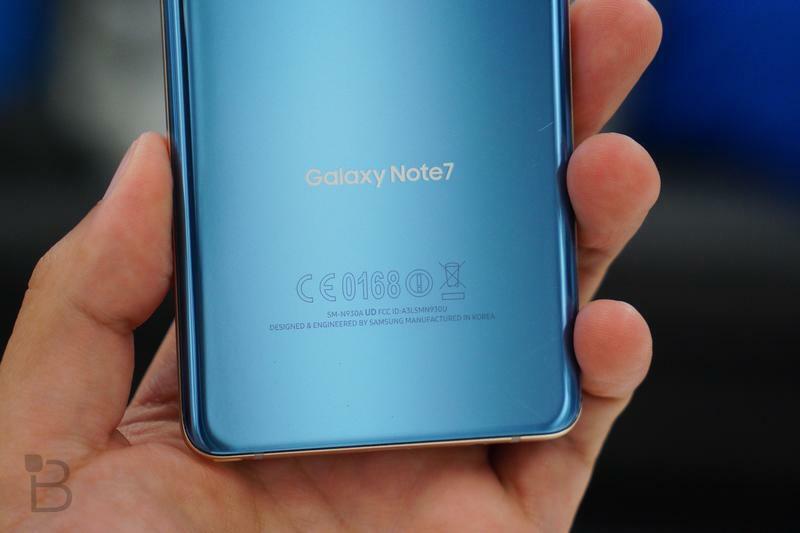 The company has been refreshing the Note and the Galaxy S series every year since 2011, but it is claimed that the company’s tight release schedule — and effort to keep up with strong demand for two product families — is having an impact on product quality. 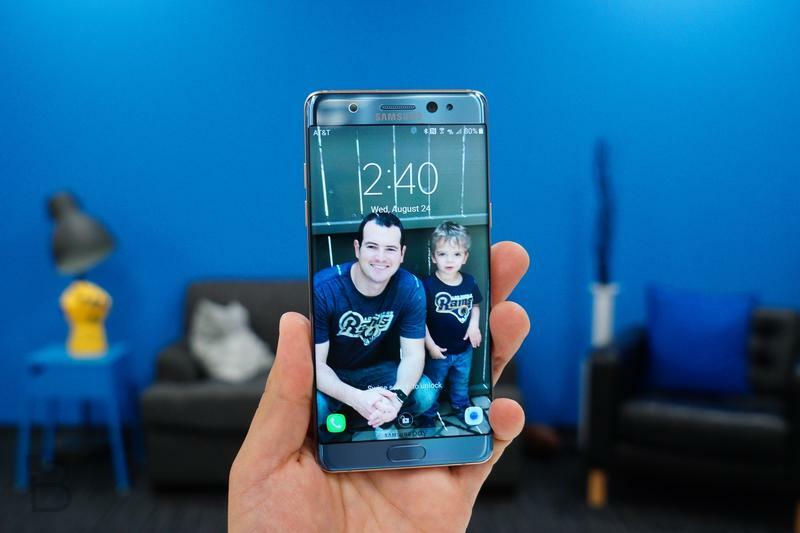 The Note 7, which was recalled for a second time last week and then discontinued, is a perfect example of slipping standards. 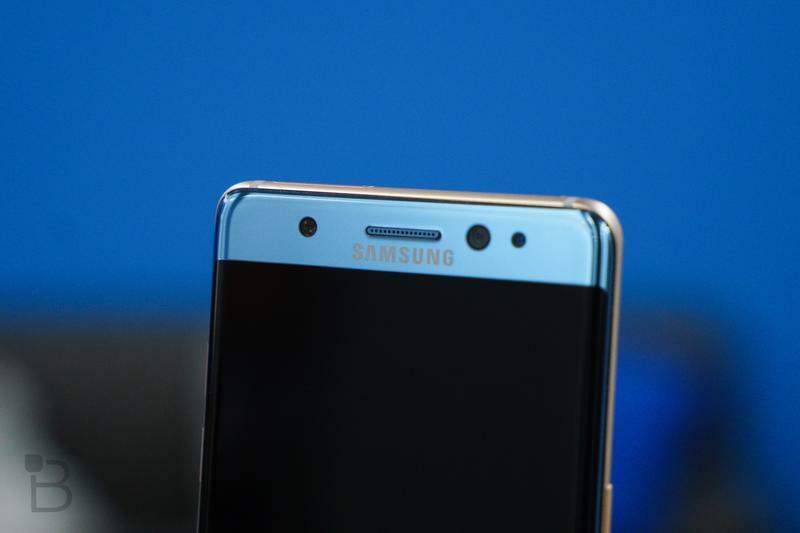 Now Samsung wants to prevent another fiasco before its smartphone business is damaged even further. 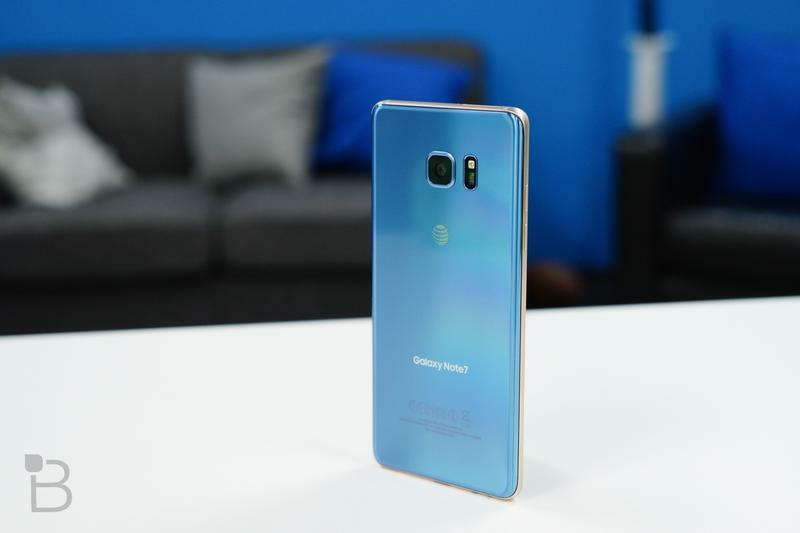 But Samsung won’t confirm anything just yet. 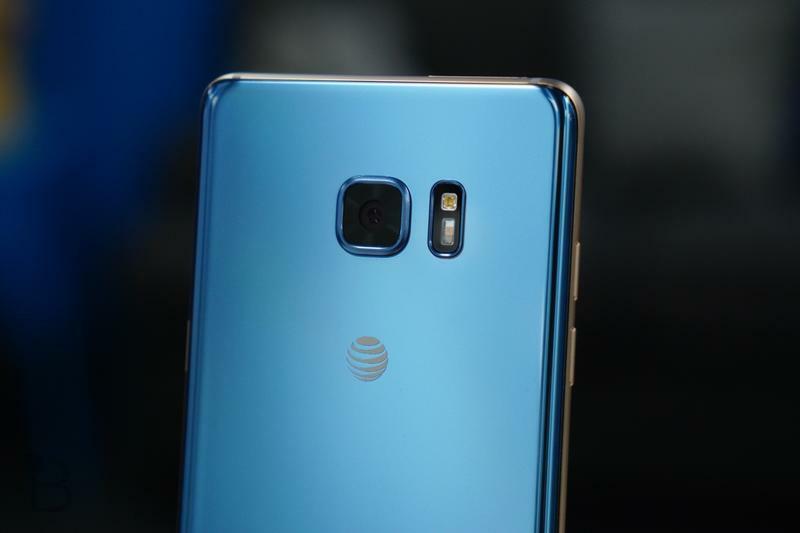 “Samsung has not notified its suppliers of the plan to scrap the current two-flagship models strategy, but if so that could impact the parts suppliers to some extent,” said an official from one of Samsung’s partner firms. 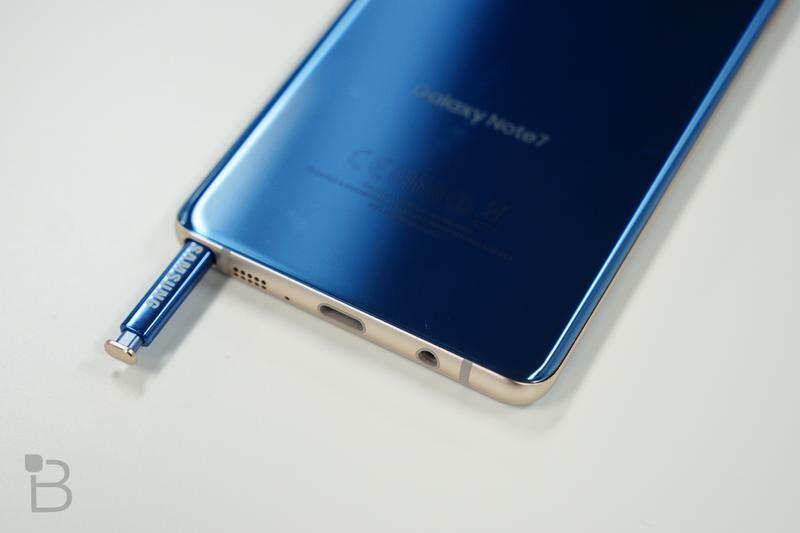 Would you be sad to see the Galaxy Note die out, or do you think it’s the right decision?